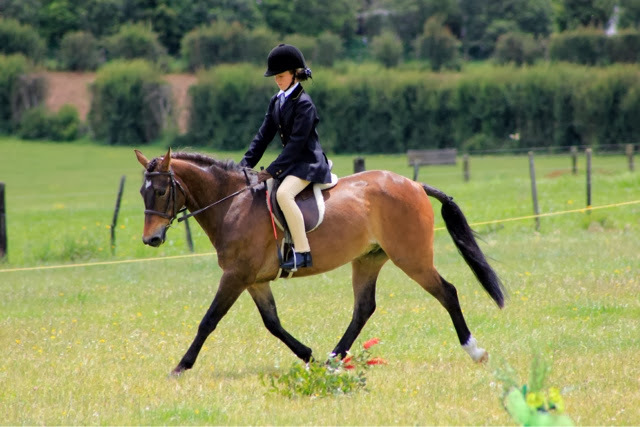 From the horse that had such a terrible to captivity before being rescued by KHH and sent to me, Matariki has turned out to be a star. 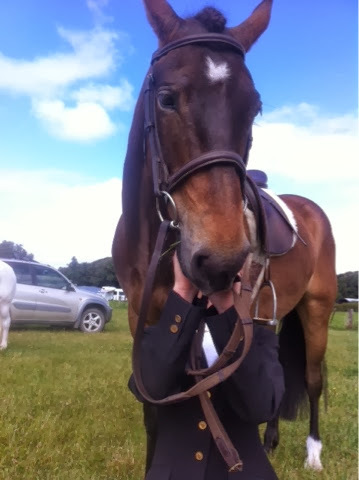 A horse that truly enjoys people's company, he went to a show today with one of my pupils riding him. 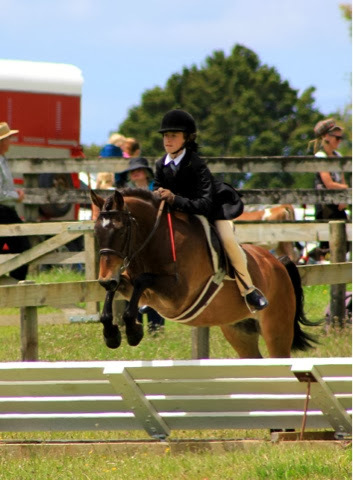 His second show ever and the first time the girl had even ridden him. He was a star and genuinely loved people coming up to pat him, and being part of the action.